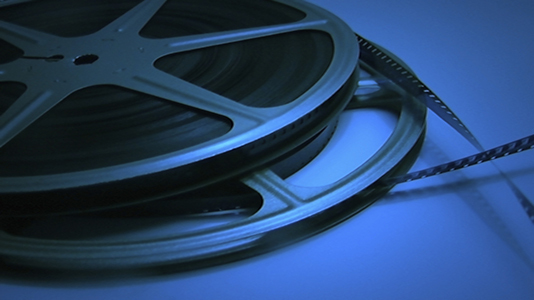 Specialists in computer animation and visual effects, Jellyfish Pictures were storing data in a variety of formats which needed to be brought together in one asset management system. They also hired a large number of freelancers, so were constantly filtering CVs and DVD show reels. They came to LSBU looking for a solution to enable them to develop a database that could be used to manage assets and company resources. The solution we gave them was a Knowledge Transfer Partnership or KTP – a government-funded programme designed to help businesses improve their competitiveness and productivity through knowledge, technology and skills available within UK universities. The result was the creation of 'The Reef', a complex database for multiple users to manage company resources as well as client production schedules. The Reef removes the need for multiple software packages and the associated costs that accompany that style of solution. A significant function achieved by The Reef is that it offers client access online and so speeds up the ability for the workflow to comment and approve work. Previously, clients had needed to access multiple systems to achieve a similar outcome. The importance of this project is that we can use it in-house but then sell it on as a software solution afterwards. The Reef is being designed so it is open ended, meaning we can adjust it for other industries. Another ongoing benefit provided by The Reef is that it has allowed Jellyfish to go on and pitch for larger and more complex projects, and so has developed into an effective alternative source of income. As a direct result of this KTP, Jellyfish has raised its profile, giving them the edge in a competitive market and giving them a platform for future success. Using data management to increase efficiency at Jellyfish Media.